Assistance with transfers, walking and navigation of stairs indoors and out. Assist with reminding clients of medication and furnishing drink. Encouragement and assistance with walking and light exercise. Light housekeeping, making beds and changing linens, laundry and ironing. Planning, preparing and cleanup of nutritional meals that encourage appetite, monitoring food expirations and assisting with grocery shopping. Grocery shopping, picking up prescriptions, and bill paying. Medication supervision/management, organizing mail, clipping coupons, assisting with client calendar, and arranging appointments. Providing conversation and encouragement, playing mind stimulating games, reading, participating in crafts and personal escorting to outings and events. Temporary home care to provide family members and caregivers with relief, rest, and peace of mind. Our caregivers are specially trained in Alzheimer’s and Dementia care, gently encouraging someone with Alzheimer’s, using patience, specific activities, diversion and some shared laughter. 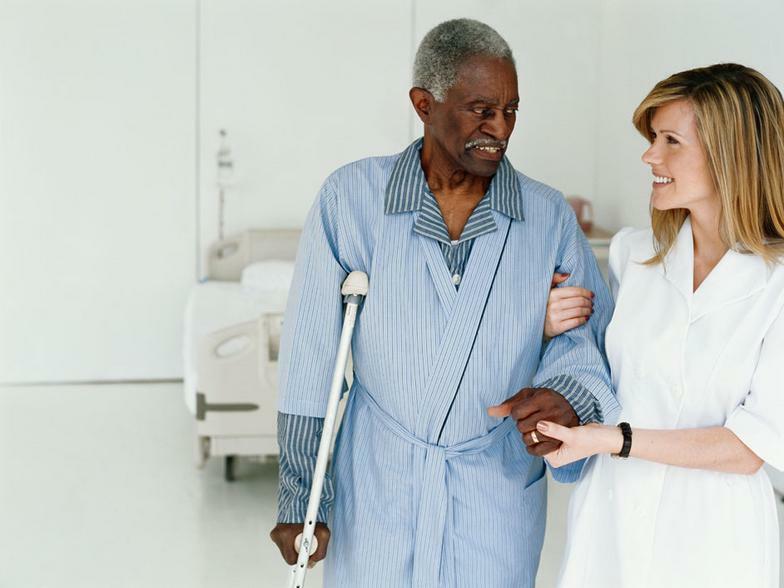 In the event that admission to a hospital, nursing or assisted living facility is needed, our caregivers will continue to offer assistance, companionship and reassurance. As a part of our services, we will walk through a client’s home to assess for simple ways to make living at home safer and more comfortable, whether the concern is to avoid a fall or make living with Alzheimer’s or a particular medical condition a little easier. Our complimentary home care assessment will assist you in determining the types of services you need by asking a series of questions.